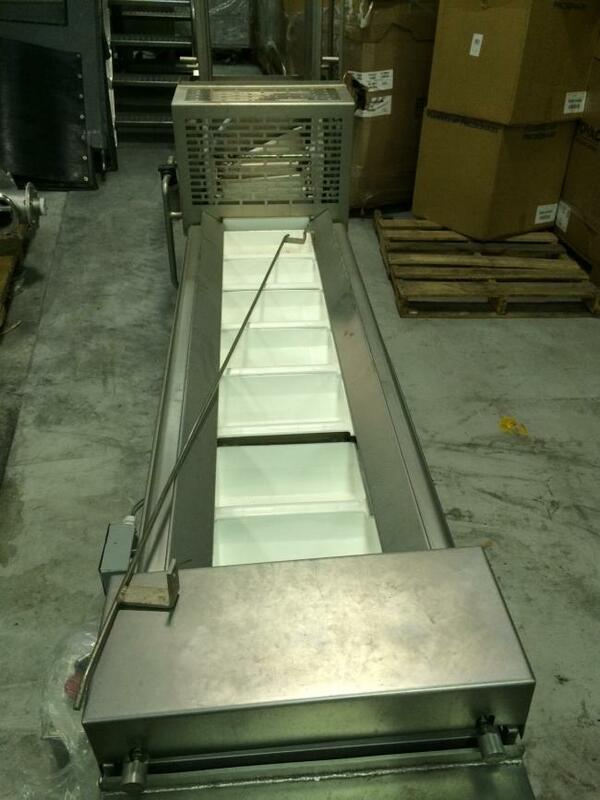 Used Smalley Z Bucket elevators for sale!!! 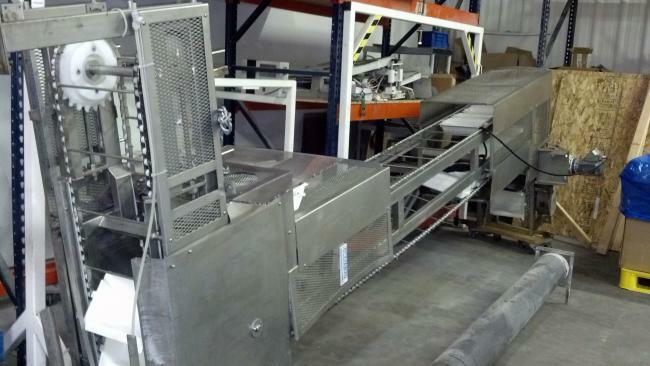 2008 Smalley Model IPCS1222.4 Z-Shaped Carbon Steel Bucket Elevator for sale!!! 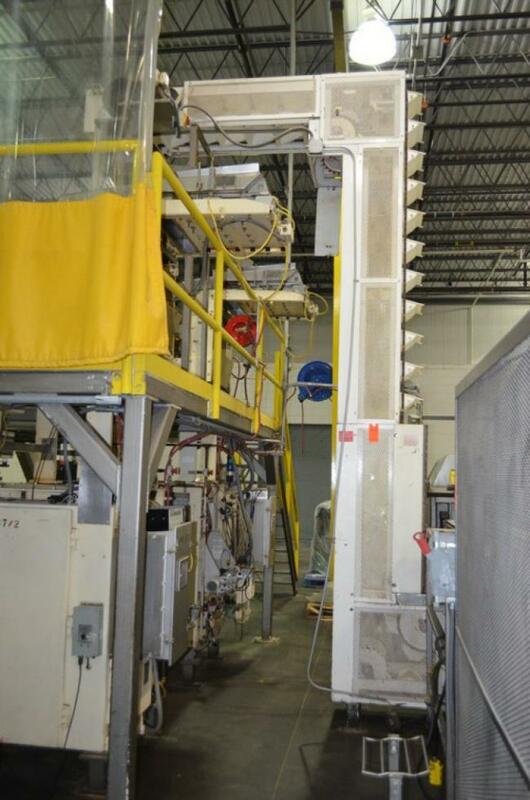 ​Excellent condition used Smalley Z bucket elevator model IPCS1222.4 DOM 2011 for sale! 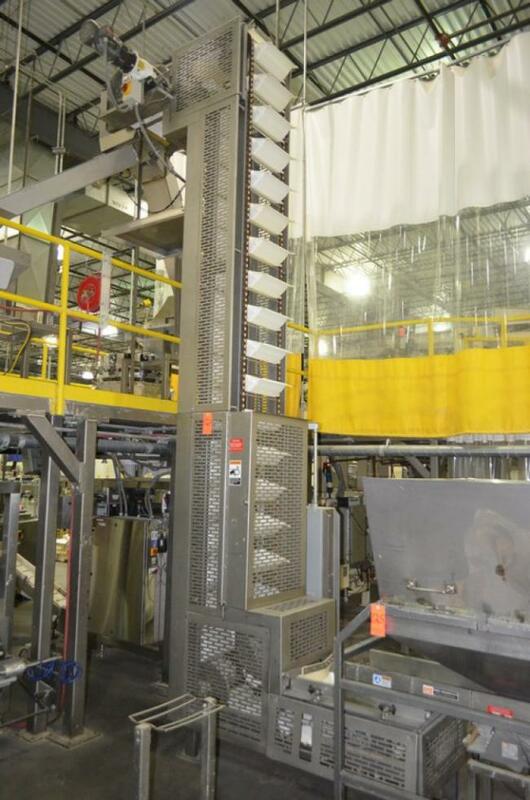 Excellent condition used Smalley Z bucket elevator model IPCS1222.4 DOM 2011 for sale! Used Smalley Bucket Elevator for sale!!! 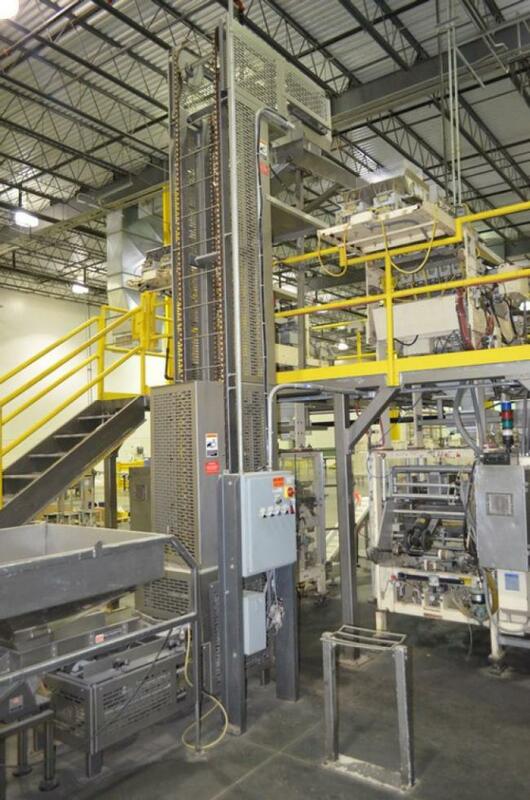 Searching for a good bucket elevator to use as a wash down unit in your packaging facility? 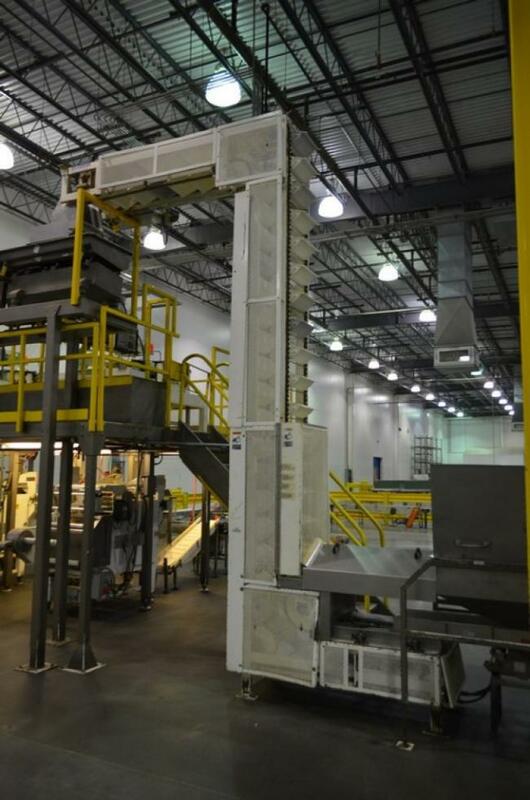 Get this Smalley bucket elevator at High Performance Packaging.